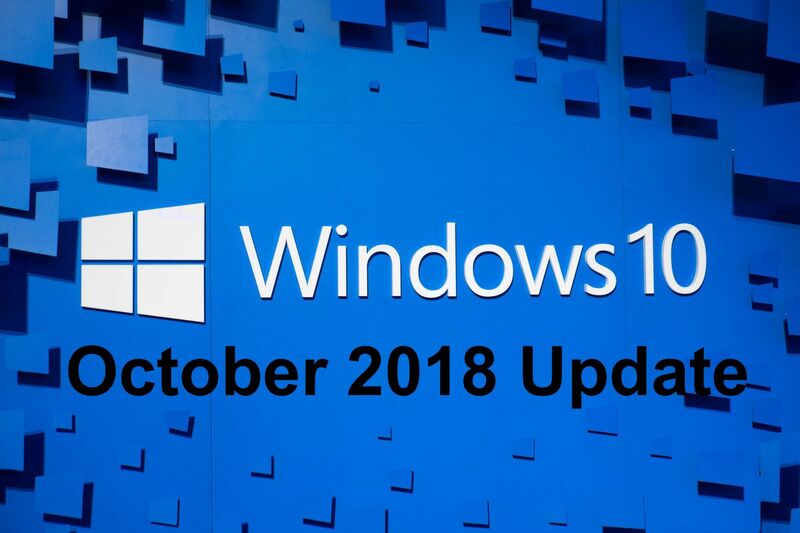 Microsoft has started the process of re-releasing Windows 10 October 2018 Update after the initial release was put to a stop due to a data deletion bug. Windows 10 1809 Build 17763.17 (KB4467228) is now available to Windows Insiders in the Slow and Release Preview rings. The company assured that it will take a slow and steady approach, testing the latest build on the Insider community before making it available to the general public. Prior to re-releasing the October 2018 Update our engineering investigation determined that a very small number of users lost files during the October 2018 Update. This occurred if Known Folder Redirection (KFR) had been previously enabled, but files remain in the original “old” folder location vs being moved to the new, redirected location. KFR is the process of redirecting the known folders of Windows including Desktop, Documents, Pictures, Screenshots, Videos, Camera Roll, etc. from the default folder location, c:\users\username\<folder name>, to a new folder location. In previous feedback from the Windows 10 April 2018 Update, users with KFR reported an extra, empty copy of Known Folders on their device. Based on feedback from users, we introduced code in the October 2018 Update to remove these empty, duplicate known folders. That change, combined with another change to the update construction sequence, resulted in the deletion of the original “old” folder locations and their content, leaving only the new “active” folder intact. Microsoft added that all the issues have now been resolved and the rollout process for the public will be resumed after the feedback is received from the Slow and Release Preview rings. The Windows maker apologized through today’s blog post and has promised to “move towards an official re-release of the Windows 10 October 2018 Update” once there is a confirmation that there are no further issues with the latest version of Windows 10.